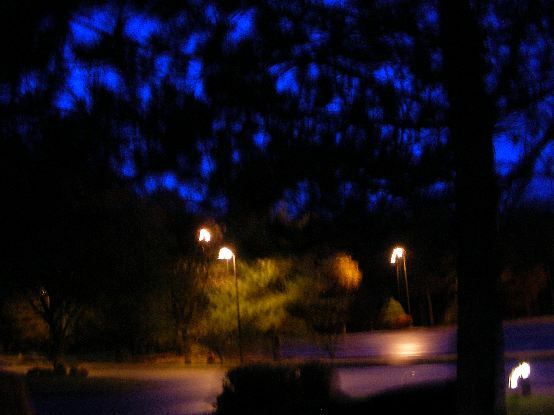 On this night of nights, things aren’t always what they seem. Remember that when you go trick-or-treating, kids. 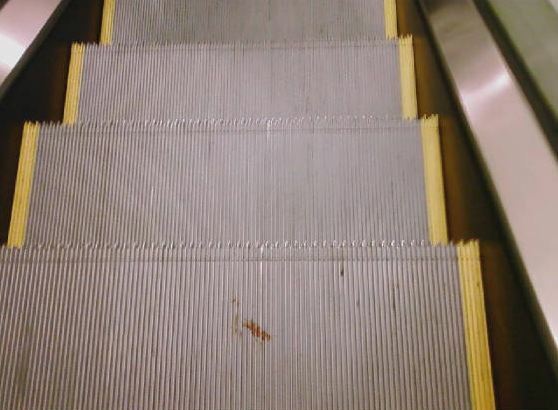 The small blood stain below was present on an escalator step when the mall first opened. The security guard had not seen it when he did his rounds the previous night before closing. Whatever happened after the mall closed remains a mystery. 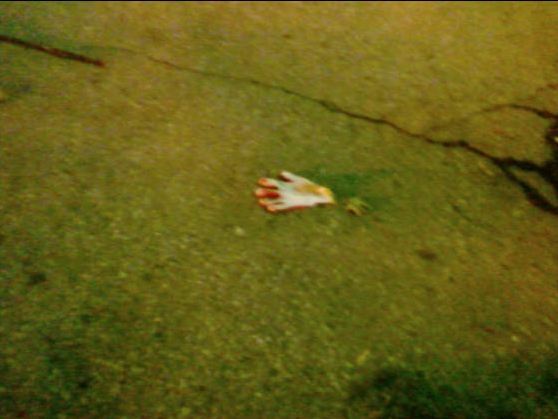 It is always unsettling to find bloody discarded items in your path. It is equally disturbing to think that the person who left the item could still be nearby.